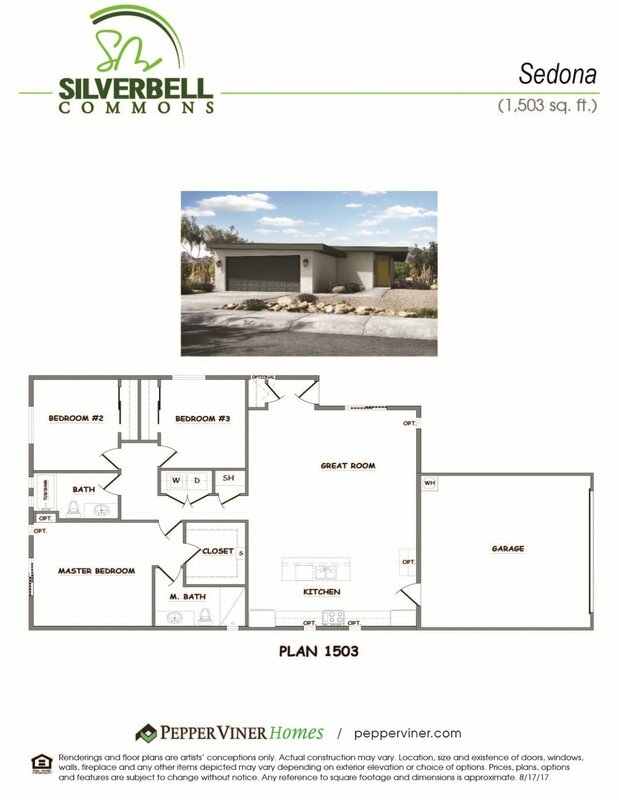 The Sedona floor plan at Silverbell Commons is a one-level stylish home. 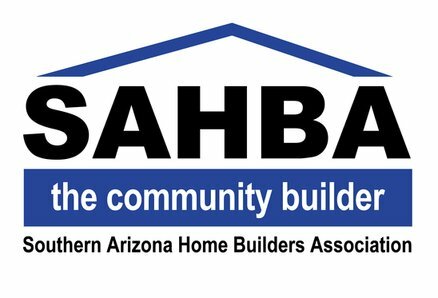 Pepper Viner Homes, SAHBA's six time Builder of the Year, is bringing 30 years of experience building high performance homes to the city. 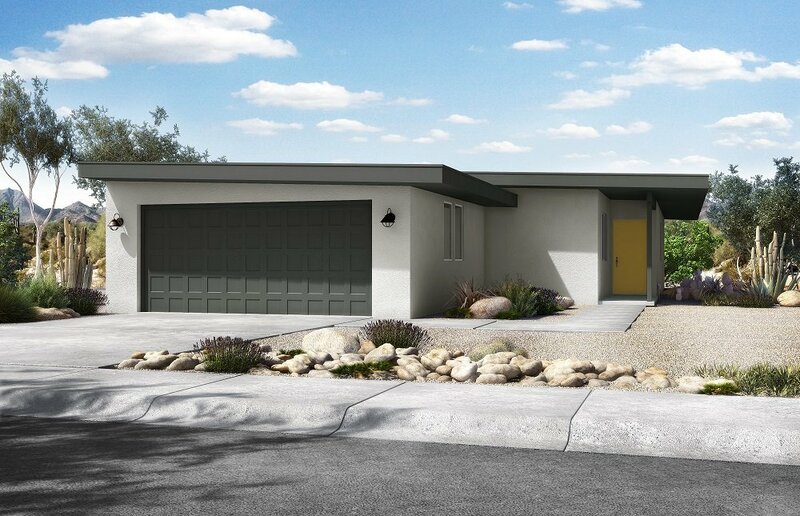 Truly a rate opportunity to own a new home in one of the most convenient corridors in all of Tucson. 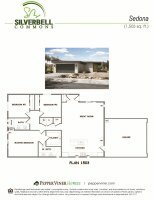 Close to Downtown Tucson, University of Arizona, Pima Community College, and beyond. Great value!